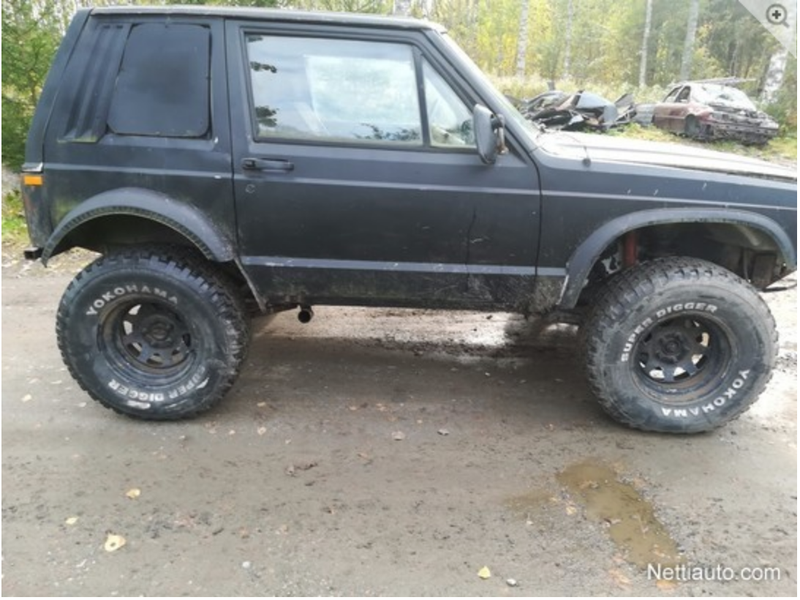 Jeep XJ shorty. Found for sale in Finland. Yours for only 750€.